Photography is a medium of still images; it cannot create the illusion of motion the way in which moving images such as film, video or cartoons can. The static nature of the image itself, however, has never prevented photographers from putting motion in the centre of their endeavours. Instead of freezing the moment they often strive for capturing movement and the passing of time in a variety of ways. The fragile moment might be broken by showing the sweeping power of motion. Capturing motion is never a mere given in photography because it is not a default option of the medium. Depicting or expressing motion is a welcome challenge for photographers; it is also the source of some of the most creative images in diverse photographic genres. PH21 Gallery invites photographers to submit their work for a group exhibition themed Motion. 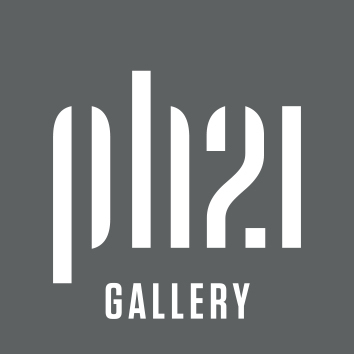 We are looking for submissions from all photographers who are interested in this most intriguing topic and would like to share their work with a wider international audience through the exposure of PH21 Gallery. The theme is broadly construed and it is independent of generic or stylistic constraints. We are interested in all possible creative photographic interpretations of the theme. All photographers 18 years or older worldwide may enter the competition by submitting their own, original work. By entering, entrants automatically accept the conditions of the competition; they grant PH21 Gallery nonexclusive right to use and reproduce submitted photographs (with the name of the photographer and the title of the work indicated) for promotional (e.g. : website and Facebook page of the Gallery, catalogue) and exhibition purposes. No royalties or compensation will be paid for these purposes. All copyrights and ownership of the works are retained by the photographer.